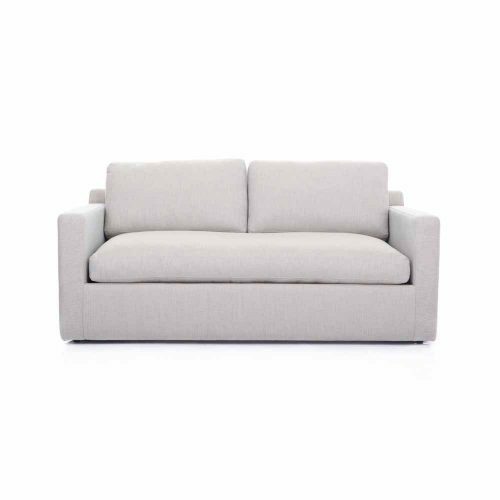 A traditional sofa with stylish deep buttoning and nailing detail. 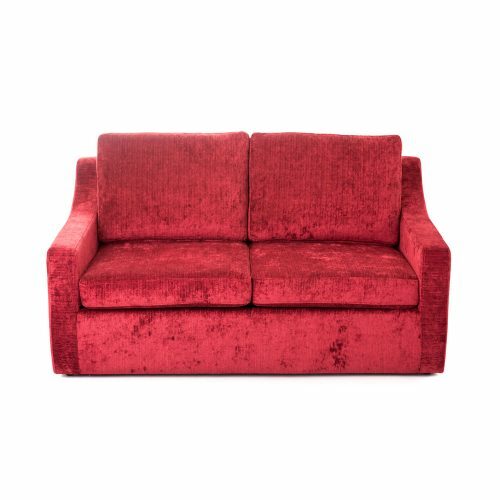 Manufactured using a hardwood frame, this style sofa can be made to meet your size requirements and is available in our standard rub-off leathers or customers own material/leather. 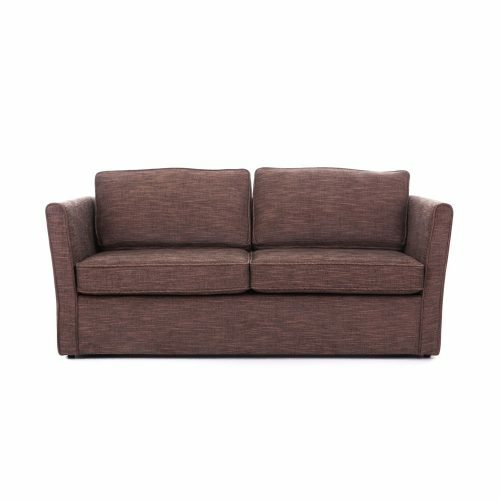 The Chatsworth sofa bed is part of the Chatsworth range. 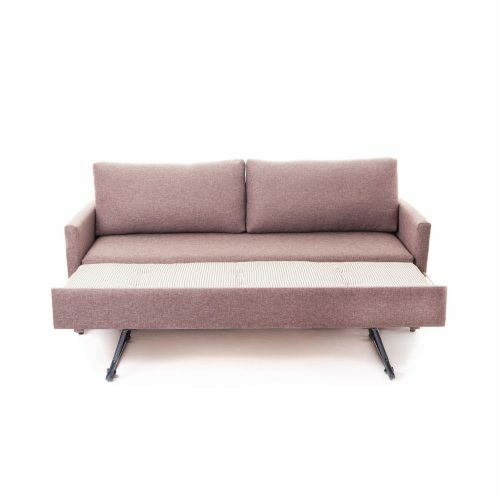 Manufactured using a hardwood frame and 2 fold bed mechanism, this stylish sofa bed can be made to meet your size requirements and is available in our standard rub-off leathers or customers own material/leather. 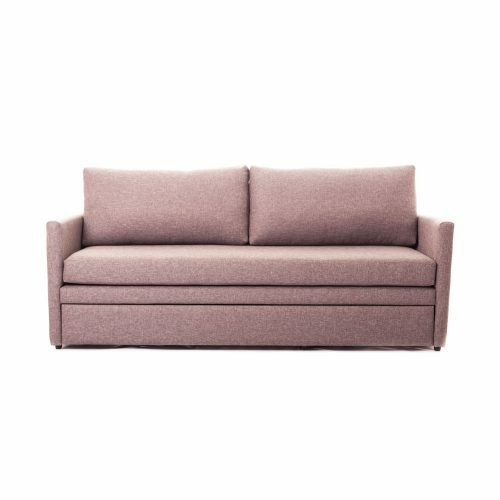 Fully upholstered sofabed with single seat cushion. Bed frame stored under the seat and pulled out to form the bed. 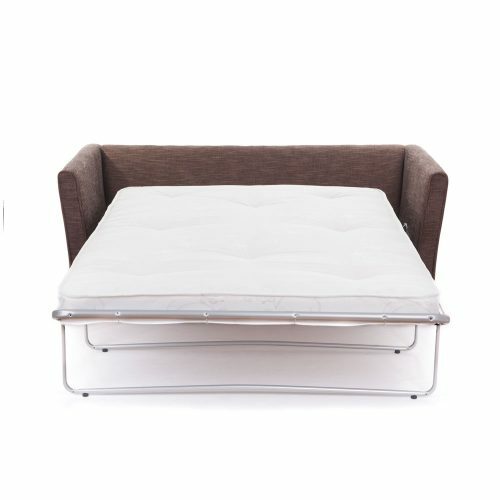 Includes pocket sprung mattress. 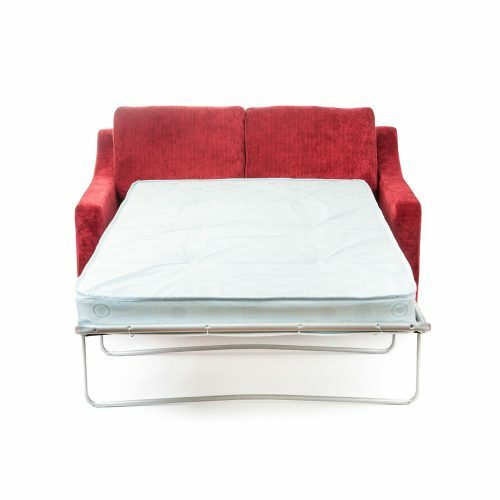 Fully upholstered square arm sofa bed with loose seat and back cushions. 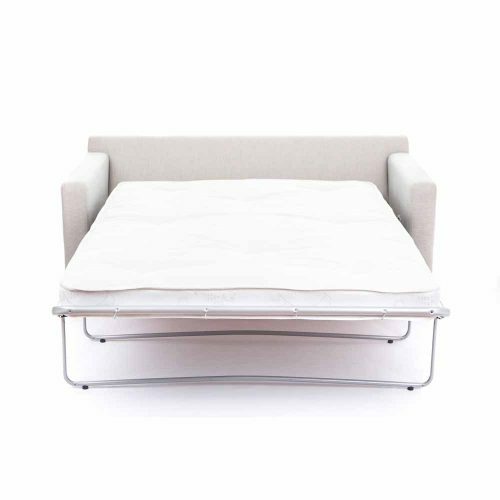 2 fold contract quality bed mechanism with tubular frame. 100mm thick, interior sprung, contract FR mattress.